When you visit our Harlingen office, your child's dental health is our top priority. Our entire team is dedicated to providing your child with the personalized, gentle care that he or she deserves. Part of our commitment to serving our patients is to give children a positive experience with Dr. Angelos, one that will help them to feel good about keeping their teeth and gums healthy and strong throughout their lives. Pediatric dental care takes knowledge of specialized treatment, as well as training in dealing with children of all ages. Dr. Angelos has been a Pediatric Dentist for more than 30 years. We work together with parents to provide utmost comfort for their children. We use only state-of-the-art equipment and the latest methods in kids’ dental care, and we encourage parents to be with their childreN in the treatment room. Good oral hygiene should start early in order to avoid potential problems later on, and we encourage parents to bring their children in for exams and cleanings as soon as possible. Some parents believe that their children don’t need dental care until their permanent teeth are in but this isn’t true. Starting care before permanent teeth come in can help ensure that they’ll be healthier once they do arrive! We serve the dental needs of young patients in Harlingen and the Rio Grande Valley, and we offer morning or afternoon appointments to help accommodate your busy schedule. 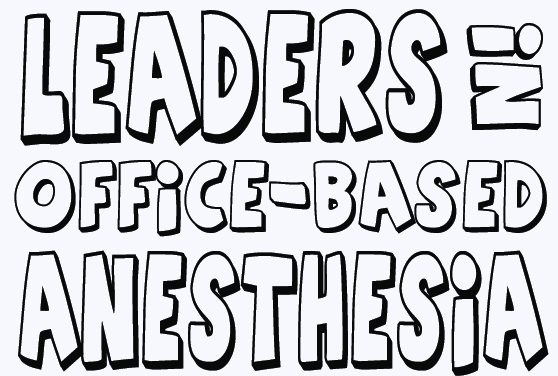 We also specialize in convenient in-office sedation dentistry in our surgical suite. Come See Our Newly Renovated Office! Please browse through our website and be sure to give us a call if you have any questions or would like to schedule an appointmentfor your child’s exam and cleaning.This website is a resource we hope you’ll find both useful and interesting. Our entire staff is trained specifically to work with children. We also take Care Credit. 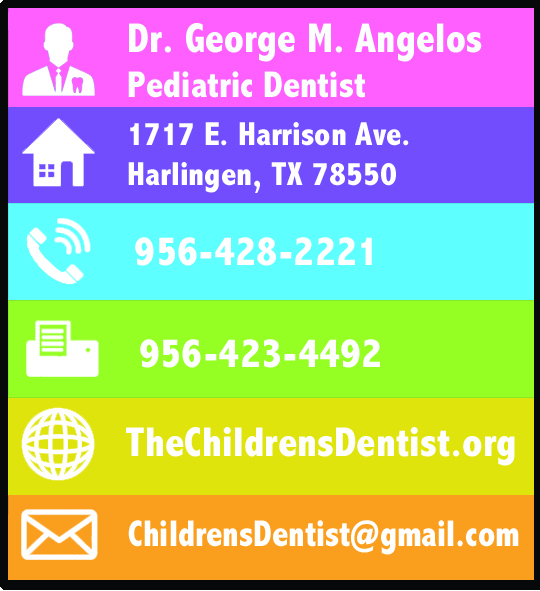 Harlingen, Texas Pediatric Dentist, Dr. George Angelos is dedicated to Pediatric Dentistry for children that includes Pediatric Dental Cleanings, Exams, X-rays, Fluoride, Sealants and more.